Rachel Chen '20 focuses on her priorities in order to manage her busy schedule and avoid stress. 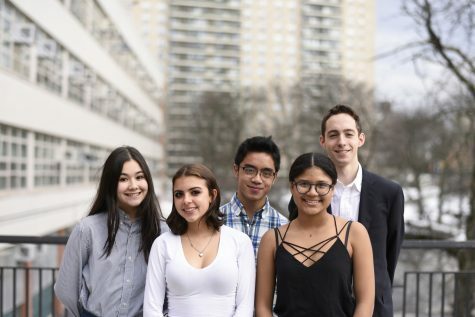 When it comes to being a student at Bronx Science, business is the norm: most of our students are involved in challenging academic classes, and after school clubs, activities, and sports. Effective time management is key in order to avoid stress, and our seniors especially feel the strain, given their extra burden of applying to colleges. College applications, writing essays, and keeping their grades up are the main stressors for the graduating class of 2019. 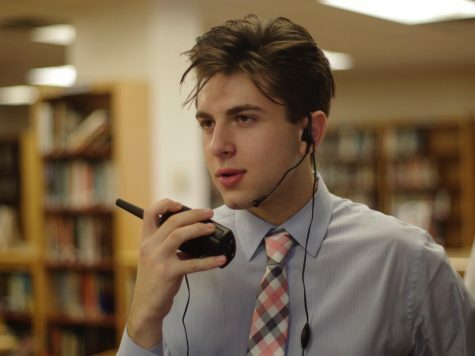 It can be agreed however, that juniors are not exempt from the stress that comes with being a student at Bronx Science. 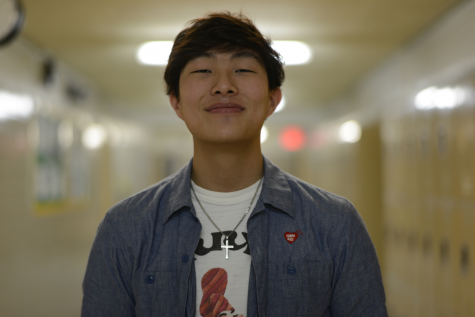 An example of a junior with a similar workload to that of seniors, is Rachen Chen ’20, who has some good advice for how to keep stress levels down. 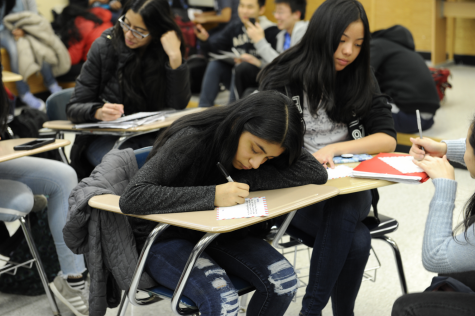 As April exams approach and the students at Bronx Science rush to prepare, the seniors are happy that they’ve completed their arduous list of college deadlines. In addition to managing the load of homework and tests all year, the seniors also had to submit their college applications, financial aid forms, recommendation letters, and more, all with a November 1st deadline (early action/early decision) or January 1st deadline (regular decision). One may say that it could all be managed with a little bit of perseverance and time management. What they don’t see however, is that there are many different deadlines for many different situations. “Focus on your commitments, but remember that your grades and education come first. Learn how to manage your time, whether it be on commutes or during frees, and use it to your advantage,” said Rachen Chen ’20. 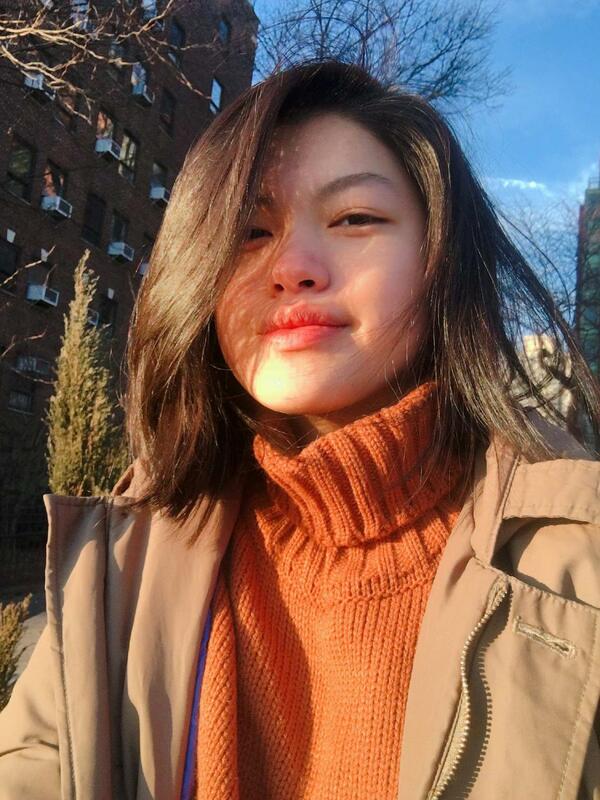 “I had one of my college interviews on December 5th, 2018, and at least ten college applications due by the beginning of January,” said Marisa Wong ’19. Wong also attends Robotics meetings most days after school, and she is an active member of the Girls Who Code club. With so many activities filling up her schedule, Wong has to depend upon her time management skills to keep up with the work. 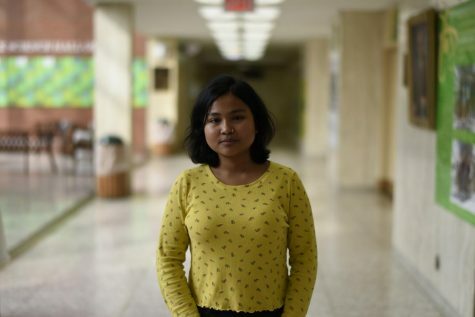 “I get most of my work done during my free periods and during my commute to and from school, and I try to work on my college applications on the weekends,” Wong added. 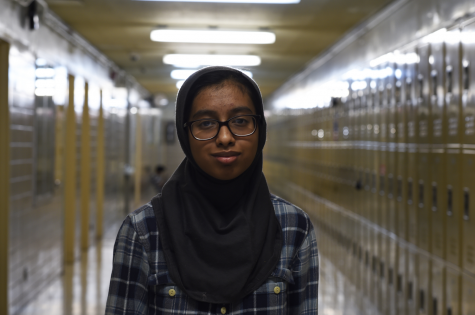 Extracurriculars are a common commitment that many of the seniors at Bronx Science hold themselves to. Kristina Tan ’19 is one student who is passionately committed to her club. “I have Lunar New Year Productions practices on most weeks, and I stay after school to practice with my group often,” Tan said. “Because Lunar is once a week on Wednesdays, my group and I often find we don’t have enough time to practice before the show, so we end up meeting on the weekends to practice our choreography. 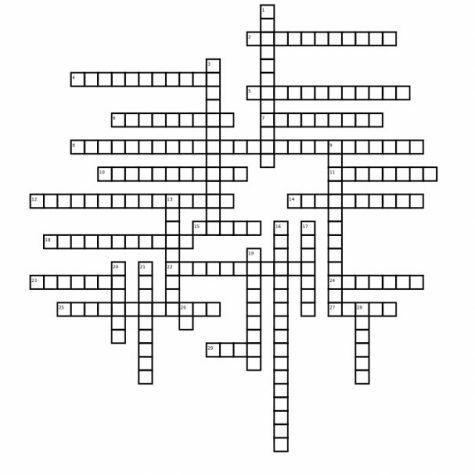 Although it is fun, it does cut into my time that I use to study for upcoming tests and finishing my homework and projects,” she added. In addition to clubs, varsity sports are another common extracurricular activity that many students at Bronx Science pride themselves in being a part of. 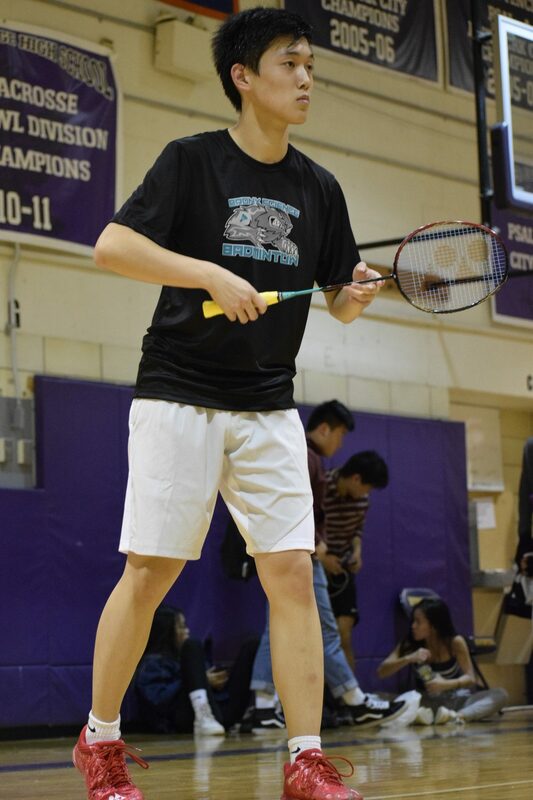 Yuchu Lin ’19 is on the Boys’ Varsity Badminton team, and he is a doubles two starter with Eric Jiang ’19. Yuchu Lin ’19 concentrates during a Boys’ Varsity Badminton practice. “During our season, we practiced almost every day until 6 p.m. On the weekends, the team and I usually trained at New York Badminton Club,” Lin said. The team’s commitments were not spent in vain, as they won the city championships this year. However, that does not imply that their training is over. “After the season ended, I started going to NYBC more to play and train for upcoming competitions. I mostly go after school ends, and most people can see me there well past 9 p.m. On the weekends, some can say that I even live there now,” Lin said. His advice for those struggling with stress? “Exercise. Go for a run. The fresh air and adrenaline that you get after exercising can actually help with clearing your head, and it helps you to focus more,” Lin said.